Since I'm in Key West all week fishing with some friends here are some even better sources of information about Pine Island. One of my favorite local writers is Capt. Bill Russell who's weekly "On The Water" column appears both in print and online in our widely read Pine Island Eagle newspaper. Capt. 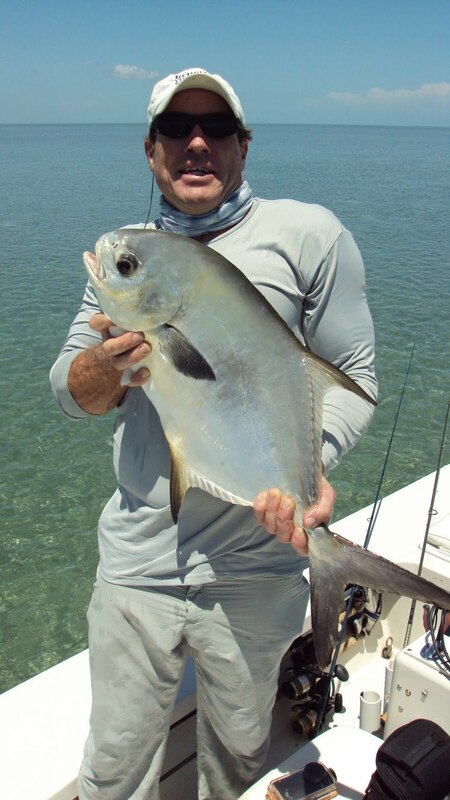 Bill is a well respected Southwest Florida guide and his articles always feature very detailed information about what's happening and where. 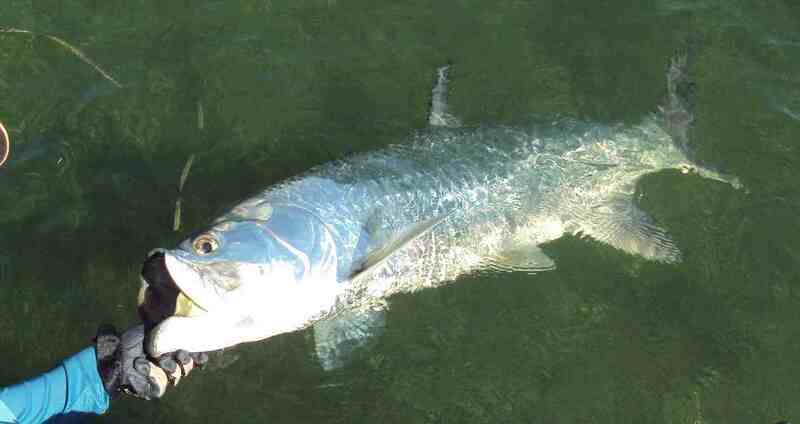 His articles are also full of on site reports from many of this area's other local fishing guides. Everyone I know on Matlacha and Pine Island reads his column regularly and you can also go to the Pine Island Eagle website and check out his archives from the past. 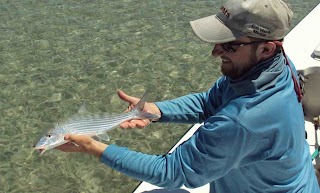 Here's a great example from last month that features some great first hand reports from three different local guides, including some great tips on Matlacha redfish: On The Water, July 6, 2010. We've been catching a bit of everything on the Burnt Store Bar these past couple weeks. 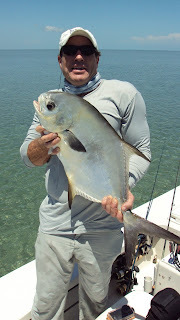 All the fish in these shots we're hooked on artificials, including the pompano which hit a white Exude. I've been drifting the western side of the sand bar in at least four feet of water between Two Pines and the Burnt Store Marina. That's a long stretch of water and it's all been very productive for everyone else I've talked to lately. As an added bonus there's whitebait everywhere so one or two throws of cast net is usually enough for the day.